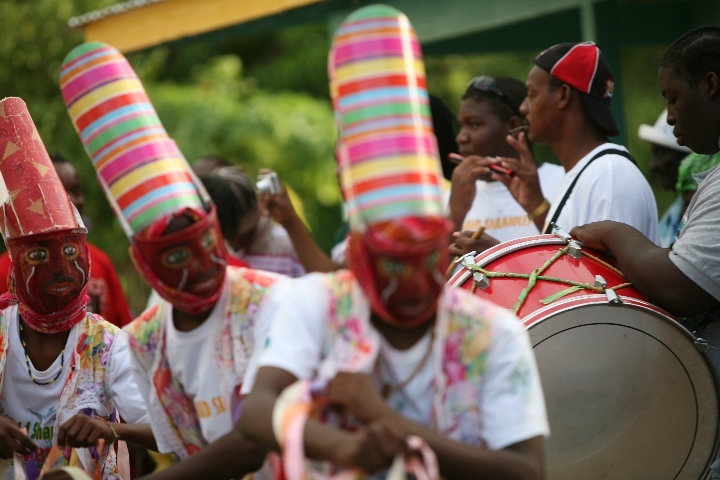 Promote Caribbean Events - Caribbean & Co.
Caribbean & Co. promotes major cultural, heritage and sporting events held in the Caribbean. Specifically, we promote Carnivals & Music Festivals, Exhibitions, Fashion & Beauty Shows, Food & Beverage Festivals and Major Sporting events to our growing and loyal audience across the globe. For each event featured on the website, we offer an Online Profile which will be listed and found across all areas of the site including but not limited to Caribbean A-Z, Caribbean Destinations, Marketplace (Events), Photos, Offers and Blog. Interested In This Package? Get in touch TODAY to Promote Your Caribbean Event! Don’t delay with promoting your Caribbean event to potential visitors to the region from across the globe. Need to discuss the events package further or find out more about our marketing and promotional opportunities before signing up, then phone or email via the Caribbean & Co. contact us form.